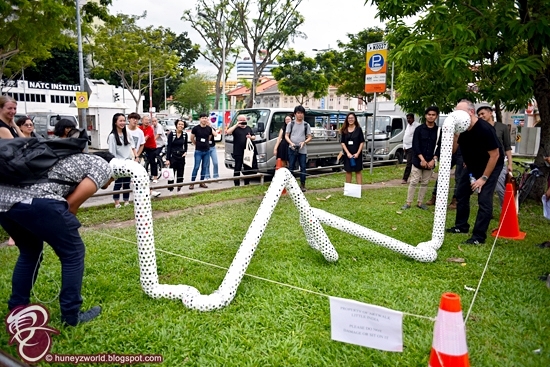 Being the Singapore Arts Week (SAW), there are infinite art programmes happening around Singapore. 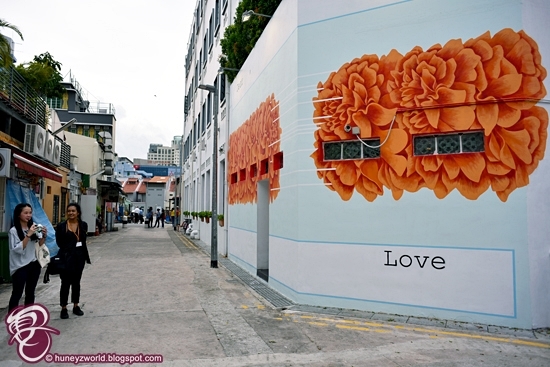 One that I fell in love with is the popular multi-disciplinary arts festival ARTWALK Little India. The area is always the 24 hours mall - Mustafa Centre for me and the roti prata stalls in the nearby area, it was really nice to fully immerse myself in this cultural part of Singapore and experience what else is there in the vicinity. 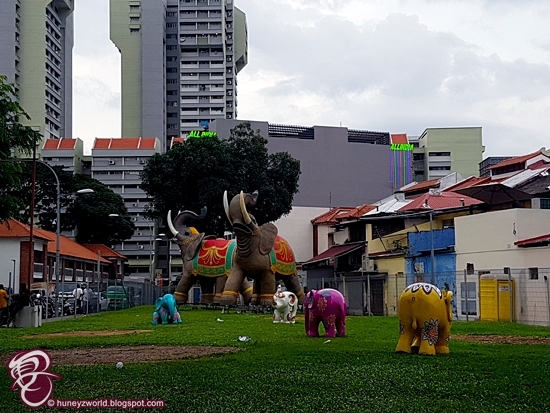 A Sailor’s Guide to Little India by A’shua ImranPaying tribute to the rich Indian culture in Little India as well as other cultures that harmoniously share this space, A’shua Imran envisions our ancestors’ voyage to Singapore. Using a selection of scenes, cultural landmarks and historical buildings to illustrate an imagined map, each segment in the mural reveals different encounters of a wanderer – and yet, points to their histories and identities. 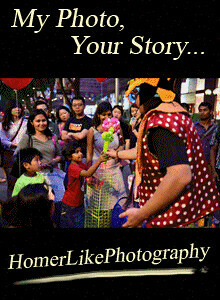 Jointly organised by LASALLE College of the Arts (LASALLE) and Singapore Tourism Board (STB), with the support of Little India Shopkeepers and Heritage Association, ARTWALK Little India is already in its fourth edition this year, returning with the theme Urban Mythology, numerous artists return to resurrect long-lost tales of Little India. ARTWALK is managed by a team of seven BA(Hons) Arts Management students from LASALLE, with guidance from renowned artist and LASALLE Senior Fellow, Milenko Prvacki. In total, there are seven new murals, one visual art installation, and three performing artists at ARTWALK 2018, in addition to fringe activities. With an extended programme across 10 days, and the addition of new hands-on activities such as Dress-a-Puppet workshops and Aura Photography readings, visitors can expect an immersive experience like no other. Master storyteller Kamini Ramachandran, a long-time participant since 2016, sets the tone by telling stories of the supernatural variety. These stories will be interspersed with selected poems by local poet Elancharan Gunasekaran. 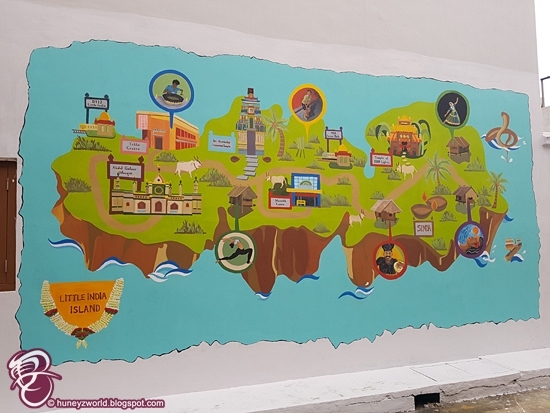 Eunice Lim, artist of the well-received ARTWALK Little India murals Cattleland and Cattleland 2, is also back to honour Singapore’s longest-running Tamil bookstore, the Siyamala Bookstore, which imports publications directly from India. 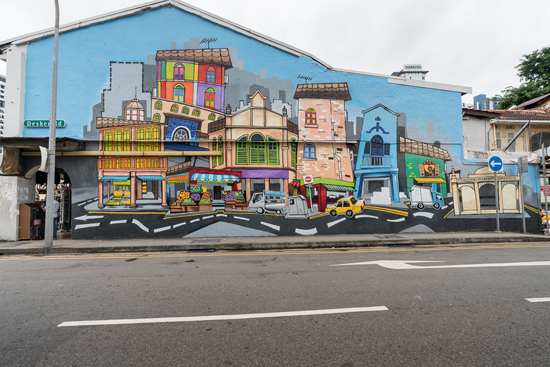 Leow Wei Li, a student volunteer on Eunice’s mural in 2017, decided to take part in this year’s ARTWALK after her enjoyable experience last year. 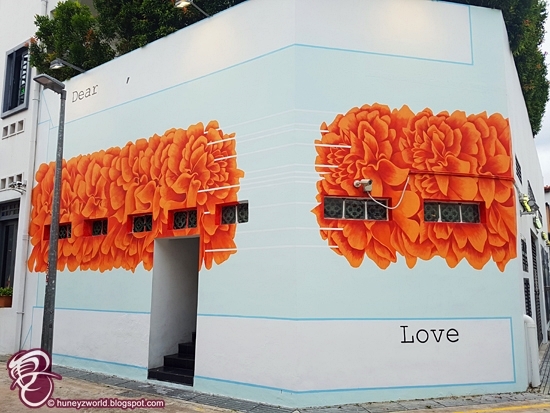 Wei Li joins up with Dominic Khoo to form art duo, sobandwine, and their mural is an homage to the marigold flower in Indian culture. Other than artworks, you can also find interactive installations like this one titled Mirrors by Tinu Verghis. Bringing to light the social gesture of whispering and augmenting the process of how secrets are communicated, Verghis’ interactive installation is a reflection of a society that is multicultural, multiracial, multi-religious and multi-lingual – both literally and metaphorically. Embellished with tiny traditionally embroidered Indian mirrors and measuring at an approximate 5m in length and 1.5m in height, the pipe installation seeks to engage visitors to reflect on their individual identities, cultures and respective histories. 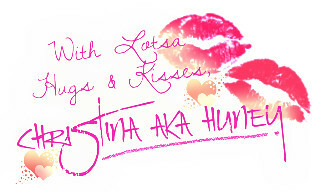 Go ahead and share your little secrets and tips. 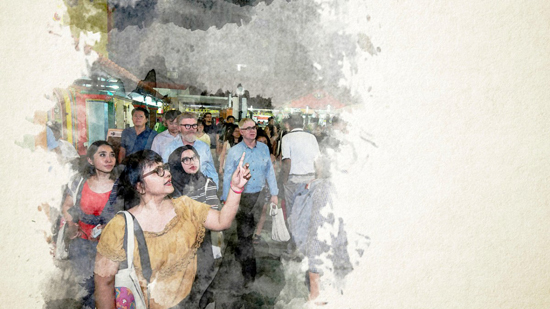 Beyond the kinship that many participating artists and students have developed with the community at Little India through successive installments of ARTWALK, the project has, over time, generated greater awareness of the rich heritage of the cultural precinct. 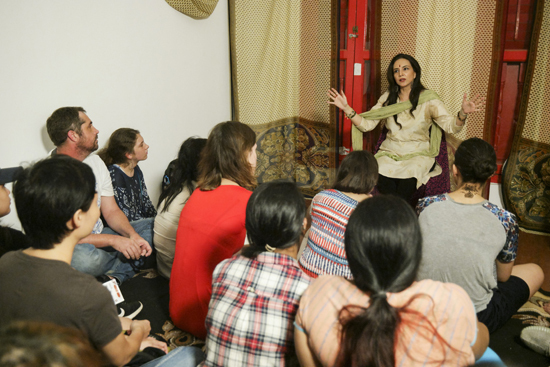 From a visitorship of 74,000 to 2015’s inaugural edition of ARTWALK, the festival has grown by leaps and bounds, attracting 140,000 visitors to Little India for the 2017 edition. ARTWALK Little India 2018 marks the first of a renewed three-year partnership between STB and LASALLE, following a successful first three years between 2015 and 2017. 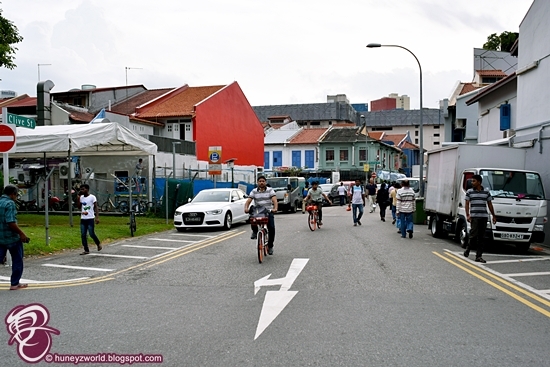 To further draw out the collaborative nature of the festival, business owners within Little India were invited to play an even more engaged role in ARTWALK 2018. For the first time, corporate sponsors who have businesses within the area jumped on board the project. 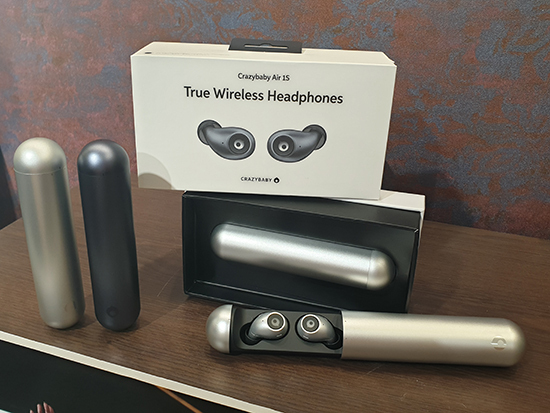 These include main sponsor Corwin Holding Pte Ltd (joint venture between Lum Chang Holdings and a fund managed by LaSalle Investment Management Asia), developer of the new mixed development project at former The Verge, and co-sponsors Nippon Paint and Wanderlust Hotel. Four organisations also came on board as programme partners, with special programmes created for ARTWALK Little India: Monster Day Tours, Indian Heritage Centre, Artgrain, and Audace Bar & Restaurant. Layers by Shah RizzalShah Rizzal believes in the necessity for preserving the architecture of a space that outlasts the need for progressive urban redevelopment. 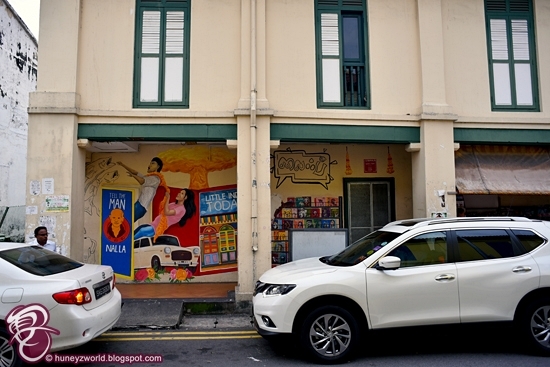 He seeks to convey this message by bringing our attention to the shophouses in Little India and highlighting the contribution of brick makers that once resided in that district, both of which are an invaluable fragment of history within the precinct. 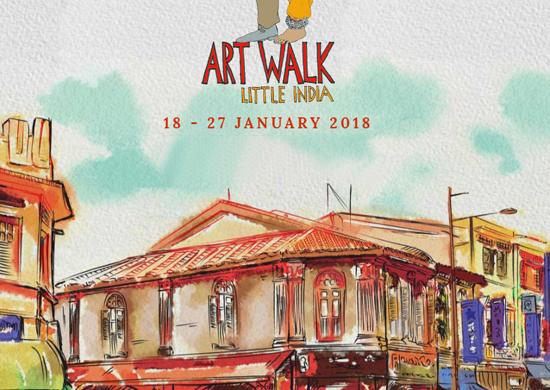 ARTWALK Little India 2018 runs from 18 – 27 January 2018, with programmes and activities happening on Thursdays to Saturdays, 6pm – 9pm. There are so much more to explore and get discovered. So bring your friends along for an Instagram photography session! 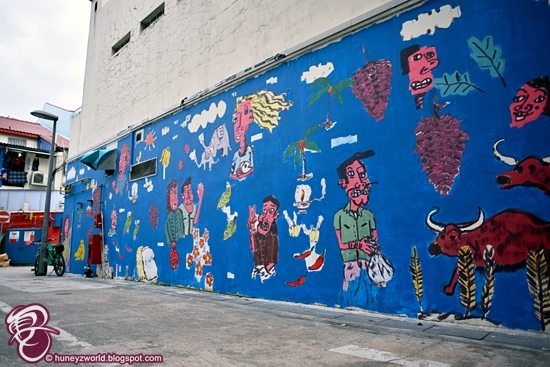 Festival by Izzad Radzali ShahThrough his engagement with residents of Little India, see how he transcribes oral-aural storytelling into visuals and symbols in this comical blue piece. 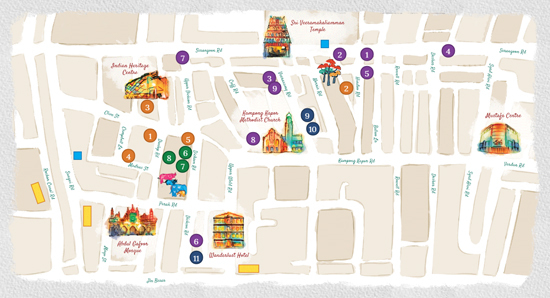 Details of all artists, artworks, performances, activities and promotions can be found on http://artwalklittleindia.sg/, with a digital version of the festival guides available for download. 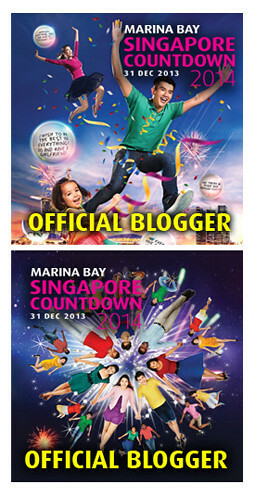 Members of the public can pick up a copy of the festival guide at the Indian Heritage Centre or Clive Street POLI site. Self-guided tours: Available through the Locomole app on mobile devices, on both the App Store and Google Play store.